ALL IN THE FAMILY - Southern Loss Association, Inc. I received such great news while I was in a seminar about chimney fires, that I could not stop my eyes from welling up. My youngest daughter, Madison, was just selected as a Southern Loss Association Scholarship recipient – a great honor! I was so proud; not only for this scholarship but the others she and her sister, Megan, have received every year while they attended college. I could see the light at the end of the tunnel! College is an expensive investment for any family, but it is close to impossible for single parents trying to do it on one income. I had always felt alone, but realized at that moment, I was not. My SLA Family, friends, and confidants, had always been there supporting, not only me, but my children. I was and still am overwhelmed at the generosity of SLA. I am not sure how I could have done it otherwise! When Megan was in high school, she took a quiz to see what type of job might best suit her. The top recommendation was chimney sweep. Fast forward to me thinking about this as I sit in a class about chimney fires. Megan did not like her top job result, so asked me what I thought she should do. I told her insurance and gave her several reasons – people always need insurance (even in a bad economy), there will always be jobs, and there are so many different paths in insurance that give you the opportunity to learn something new on a regular basis. I am proud to say she listened to her Mother, and Madison followed her 4 years later. 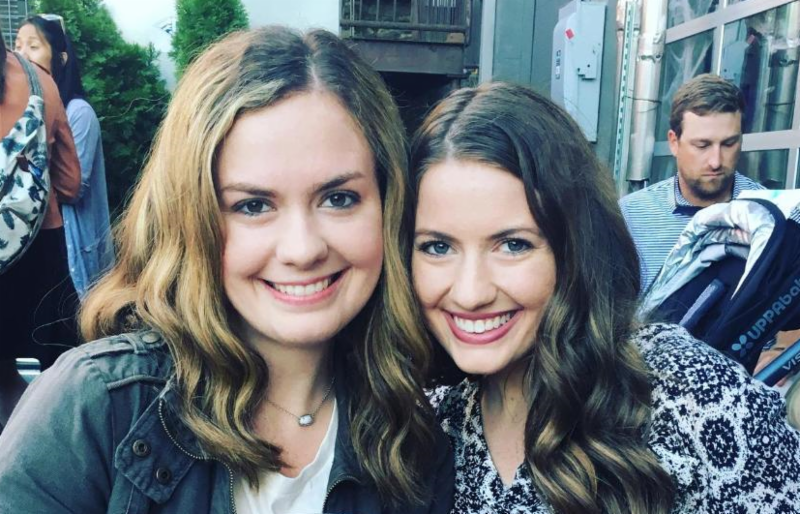 Megan is now 25 and an Underwriting Specialist at CNA in Atlanta, and Madison is 21 and graduates in May from UGA. She has interned for Chubb and will be going into insurance as well. SLA has so much to offer and is helping groom our next generation. I am eternally grateful for the doors that have been opened to my daughters through this generous organization.